Burrows Packaging™ has a strong presence in the Quick Service Restaurant (QSR) and Casual Dining segments of the restaurant industry with a broad range of paper-based product offerings which include clamshells and cartons, wraps and basket liners, and napkins. 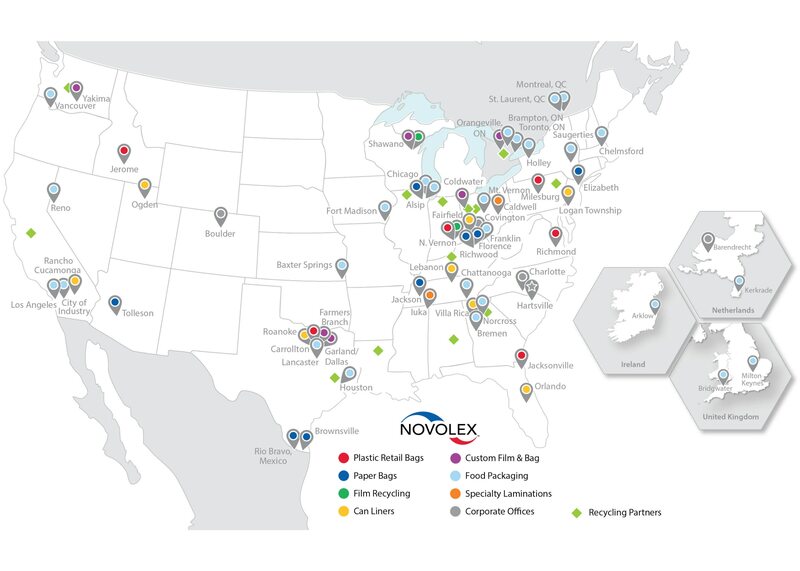 The Burrows Packaging™ brand includes four manufacturing plants in the U.S. and Europe. This global packaging footprint allows us to effectively serve large multinational customers and region-specific brands around the globe. Receive emails by subscribing to jobs matching Burrows Packaging Jobs when they are posted.